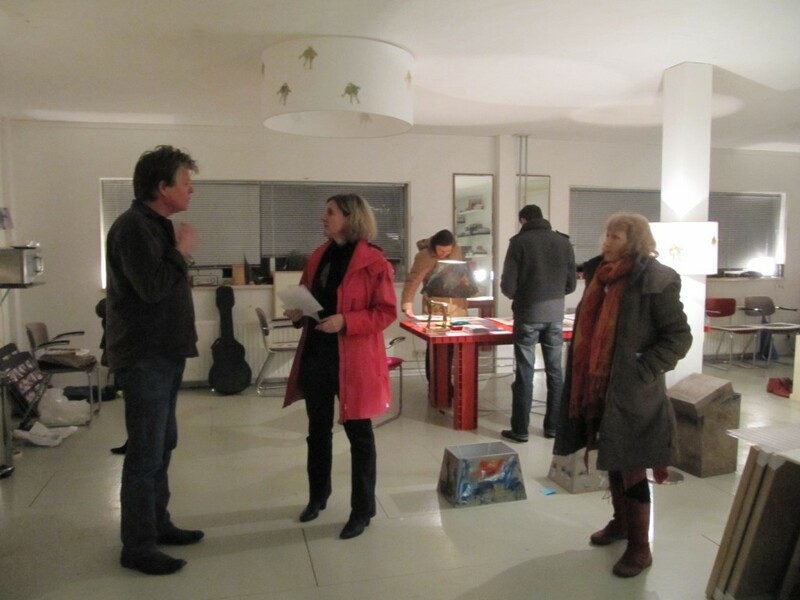 DAT are exclusive, private, guided studio tours of select, established visual and performing artists at work in Amsterdam on the northern banks of the waterway Het IJ. The 2 1/2 hour tours are exclusive because the studio’s are very rarely open to the public. 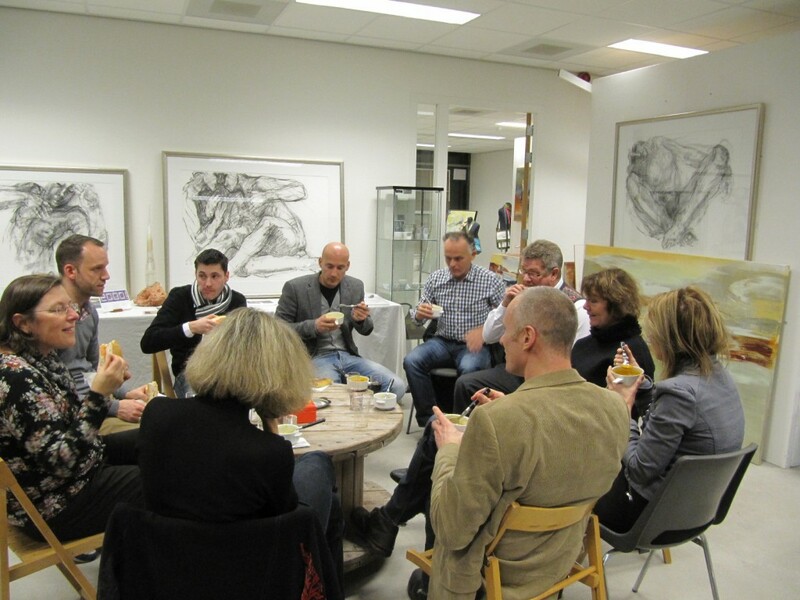 They are select, because only Dutch Art Tours are allowed to guide you through this inspiring studio complex. No two tours are the same! Everything is within walking distance from the meeting point. Reservations are required in advance.